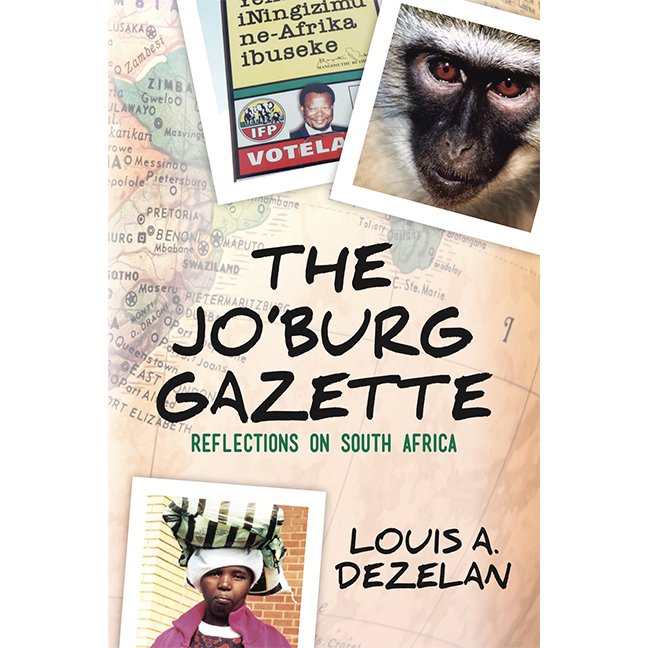 In his book, The Jo’Burg Gazette, Louis A. Dezelan captures a snapshot in time that chronicles what it was like to live in South Africa during the demise of Apartheid. Dezelan offers a first-hand account of eclectic experiences in one of the world’s most fascinating countries; from the antics of such simple creatures as the dung beetle, to the thrill of personally seeing the 2.5-million-year-old skull of one of the earliest hominoids, to the battlegrounds of the Zulu Wars, to the hatred that still lingered in some citizens who lost privileges with the collapse of Apartheid. The Jo’Burg Gazette is a quick and easy read that will allow you to feel as though you lived through a complicated and captivating time.